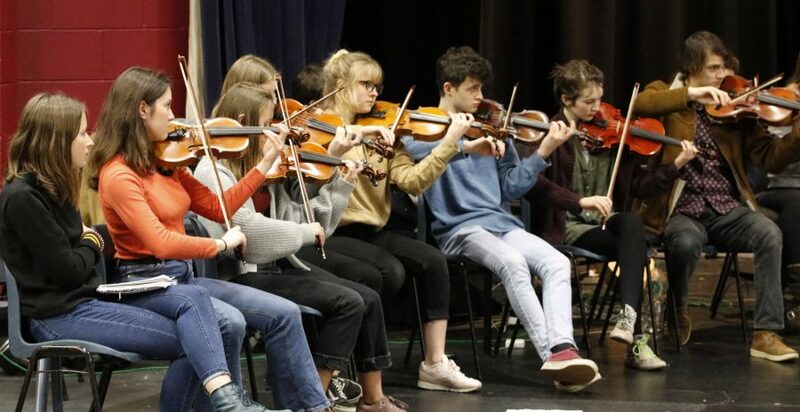 South West Music School » Applications for 2019-20 are now open! Home > News and Events > Uncategorised > Applications for 2019-20 are now open! Applications for 2019-20 are now open! We are very excited to announce that applications for the 2019-20 season are now open! 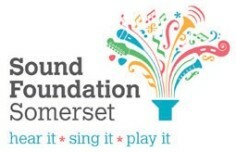 If you are a gifted young instrumentalist, vocalist or composer based in the south west of England, then we want to hear from you. New students, the deadline for you to submit your applications is Friday 24th May. Click here for further information about how to apply. Existing students, you have until Friday 10th May to submit your top-up applications. For all enquiries relating to the application process, please email Tracy on t.hill@swms.org.uk or call the office on 0117 405 7235. Are you a gifted young instrumentalist, vocalist or composer? South West Music School (SWMS) is registered in England as a company limited by guarantee (Company No: 7307202) and a charity (Charity No: 1138482). Copyright © South West Music School 2015. All rights reserved.